How reliable is your Hosting Provider? Do you get 24/7 support services? assist you 24 hours a day, 7 days a week. Let’s make things a bit clear first. 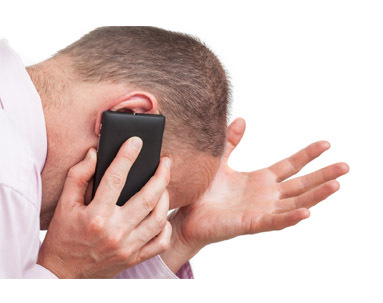 Many of our customers get confused by the terminology used to describe their web site. For most, having an online presence means two things: e-mail and a web site. Both of these require a domain name. Our domain is “iTransparity.com”. Your domain is always unique to you or your business as it is the most critical element. It is what defines you online. It ties together different services, normally your web site and e-mail. There are other more specialized services that you might want to make available. Each of these services is managed by a different type of software. Your web site is run by web server software; your mail is run by mail server software, and so on. Because multiple services use the same domain name, and because domain names have to be unique throughout the Internet, the allocation and management of domain names is handled by domain registrars. Small businesses may not know that few web hosting companies provide so many features. You ideally need a service provider who can really be a partner & help you navigate through the waters of growing your business on the Internet.– John Lally. Finding an available domain name, and registering it is often more challenging than it sounds, because finding a good available domain isn’t easy. The link between your domain name and services like mail is the Domain Name Server (DNS). In the simple case, your hosting provider will also supply a DNS, but you have the option of using a third party DNS management tool. Once you have the domain name under control, you need a hosting provider. 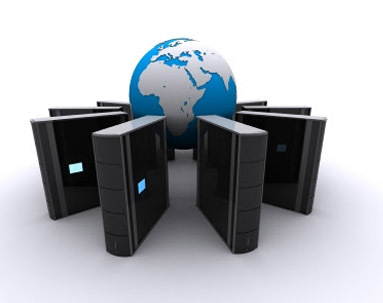 A hosting provider will usually offer a web server, a mail server, secure FTP, and a DNS. Sounds too much for you? 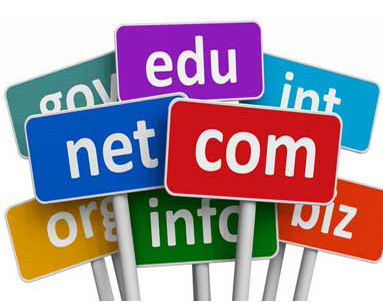 Trust us at iTransparity, we consult and hire the best domain name registration & web hosting solutions for you! So why choose iTransparity for your website hosting services? Web and Domain Hosting is your digital identity’s heart: A dysfunctional host means a down site which in turn means no business thus lost customers. This service also lets you target your customers better and you also have access to run email through your server. The better your website host, the better your search engine results. Most people won’t even think about checking what kind of servers their hosting company uses, but it is an issue that should be addressed. Reputable and bigger companies will usually keep all of their servers as new as possible and keep them maintained properly. If they are not maintained properly, they might end up crashing, become extremely slow, and will be going down much more often. It’d never a fun time when you are put on a slow server that is being shared by other people. Low-cost or budget hosting seems appealing and many organizations want to try it. Keep in mind if low-cost hosting appeals to you, that the hoster can target having hundreds or thousands of sites on a single server. Support can be a very broad term in web hosting. Normally, a provider handles hardware needs, server administration, patching, connection to the Internet, and general maintenance of systems. The site owner normally decides what technologies are used: PHP based, ASP.NET, Java and the database solution, along with any third-party technical solutions. How a host communicates with its clients is important. You should look for a hosting provider who sends regular emails. Newsletter communications should happen on a periodic basis. The content can include items such as showing how the company is performing, discussing any new trends or technology it has deployed, or plans to deploy. 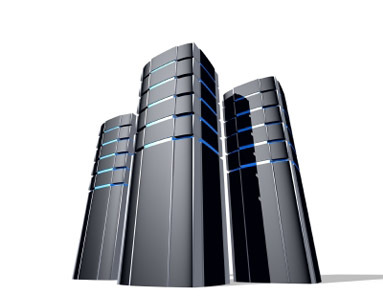 The Storage should be the most integral aspect when selecting a web host. Due to lack of knowledge in this space most website owners either end up with too much or too little storage space. Make sure you get what you are paying for. Bandwidth this is the amount of data that your host will let you and your visitors upload and download. If you use media such as video that take up a lot of bandwidth make sure you know pay attention to this detail. Chances are that when you have two or more website running, it may be nice to have all your websites with the same hosting company and some allow you to have unlimited number of domains and sub-domains. Research on and try to understand the different features that they provide you and your website and how to use them. E-Commerce moves further into the real worldWe’ve already seen over the past few years how retailers have had to adopt e-commerce in order to compete. But in 2016, cloud technologies promise to get rid of the barrier that separates e-commerce from bricks and mortar shops. Website and App Builders will get the best of their world Web hosts will compete to have the best building utilities; tools to build sites and apps lower the bar but specialists will likely continue to be relevant.